Smart Hotel Software features built in modules to manage your Spa. Our software will fully manage all of your spa rooms, and retail store. Reserve time and space with your therapists and follow up a guests visit with a full retail or package experience. With full reservation control for Spas, Smart Hotel Software is suitable if Spas are not your main business. If your Spa is your main source of revenue, and you need more power than the built in Spa module can offer, then take a look at Milano Spa software. Smart Hotel Software and Milano partner to enable Hotel/Spa businesses to control every aspect of their operation. 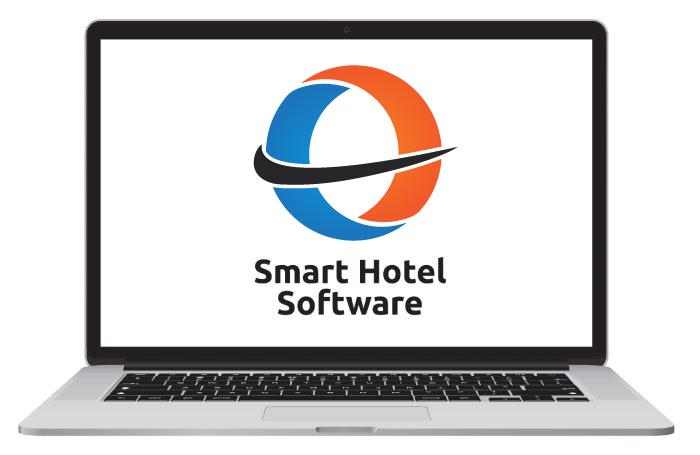 If you require more information or have any questions about your specific needs, please contact Smart Hotel Software. Smart Hotel Software proudly partners with the following providers for full featured Spa solutions. We believe that the golf portion of your operation should be as fully integrated as the rest of your operation. Most golf systems include software for the tee time management and the pro shop. We believe that the pro shop should be treated as an other Point of Sale system in your operation with purchases being processed through the accounting system and sales done at the pro shop. We decided to partner with iGolf who provides excellent tee sheet and tournament management while our POS runs the pro shop. Smart Hotel Software proudly partners with the following providers for full featured golf solutions.